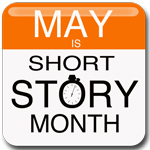 StoryADay.org proclaimed May International Short Story Month back in 2013. 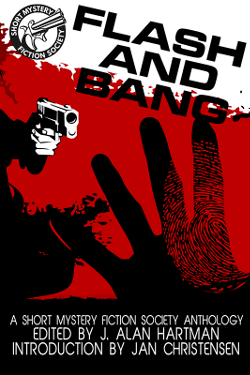 As the short story, in the mystery genre is the reason why the Short Mystery Fiction Society exists, we join in the celebration each year. The SMFS spin on festivities is to highlight one or more members’ online stories per day. Today, co-authors Mary Reed and Eric Mayer share “Waiting: A Halloween Short Story” archived at Kings River Life Magazine. If you’d like to be included, email the link to your story to KevinRTipple at Verizon dot net.